Personalized prenset store in Japan. Gifts and celebrations store in Japan. Awesome ideas for gift and present. 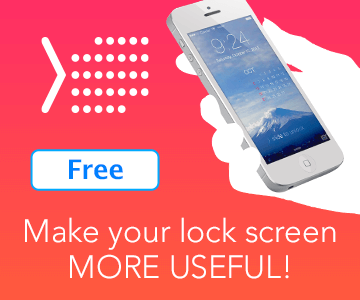 iPhone App for calendar wallpaper on lock screen quickly. 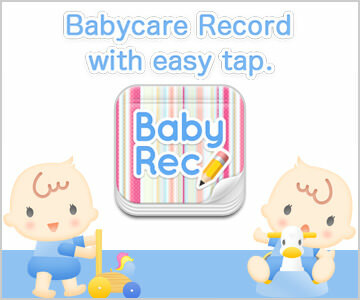 Babycare record with easy tap! Dashboard Widget for counting days since/until the day you set. We welcome your questions, concerns and iquiries by E-mail.